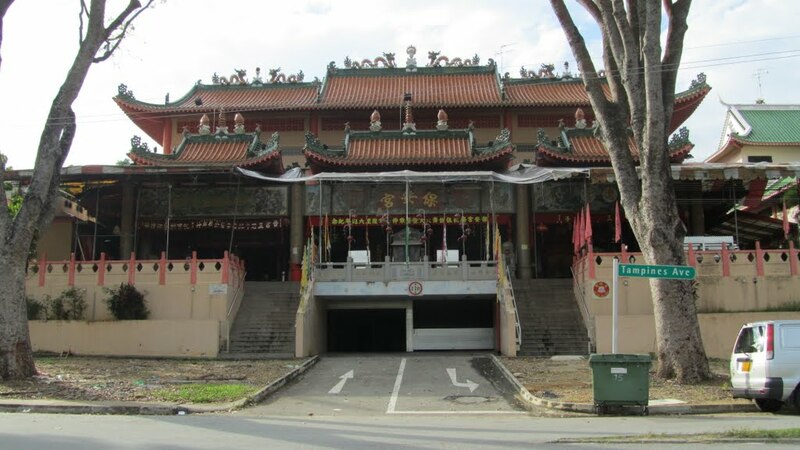 One of the beauties of Singapore’s multiracialism includes the Hungry Ghost Festival that falls on the 7th month of the Chinese Lunar calendar. This year, the Hungry Ghost Festival falls on 27 July 2014 till 24 August 2014. 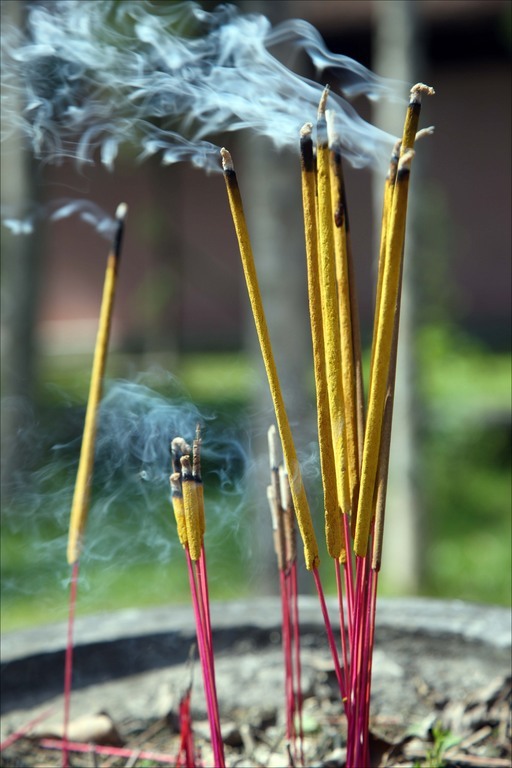 The Hungry Ghost Festival brings about the getais, makeshift altars for offerings, auctions and burning of incense papers. Despite our nation’s small area and history, there are several spots where the supernatural forces are ‘stronger’ and where the haunting tales more enduring. 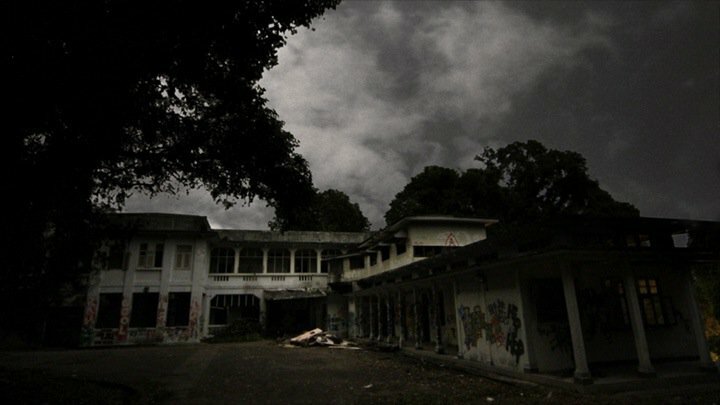 We have picked the Top 10 most talked about ghost stories in Singapore – some of it you’ve heard of. Take all these with a pinch of salt. 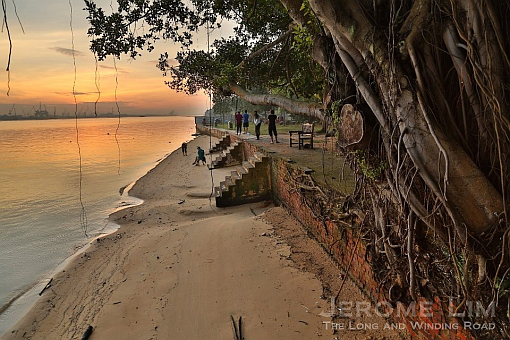 Sembawang has a long colonial history, playing a big part as a wharf. 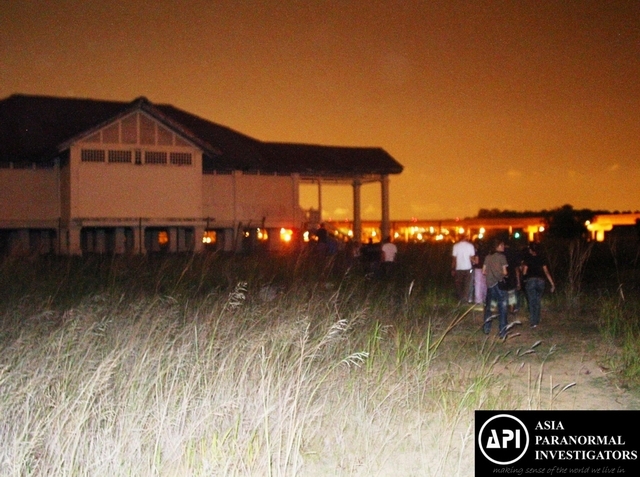 Sembawang park witnessed the mass execution of prisoners during the Japanese Occupation. The many deaths that happened in the area resulted in many horror stories that ensued. 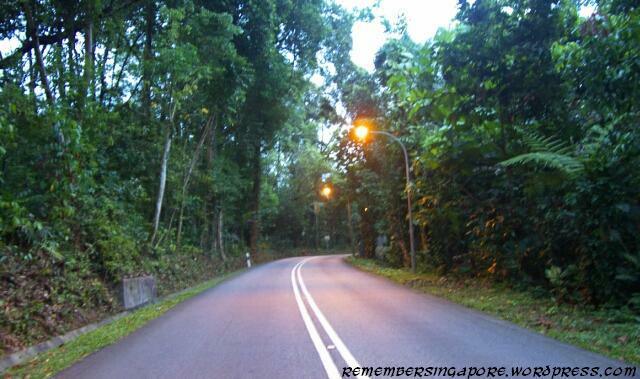 Many said that Sembawang Park is also home to pontianaks, where the smell of frangipanis is strong. The eerily encounters is backed by the poorly-lit roads, rustic colonial houses, ominous trees and howling of dogs. A peaceful place to be in the day, but by the night time this place is creepy. 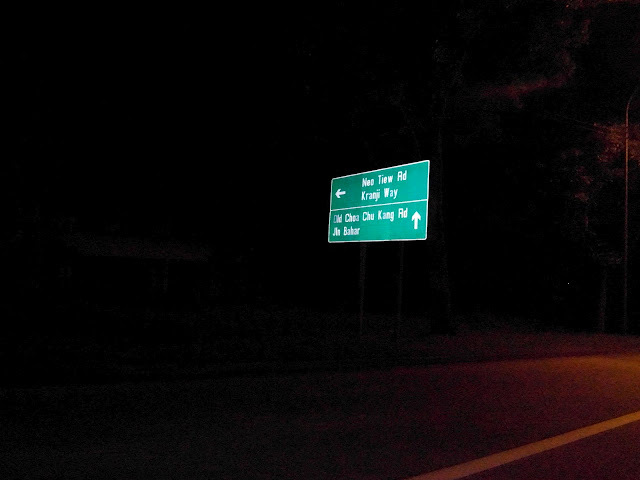 Located where the Former Police Academy is, Mount Pleasant is a familiar winding road to most drivers as it is a short cut from Caldecott to Orchard. Mount Pleasant is infamous for the cemetery (started in 1922) and the stories that surround it. With tombstones dating as far back as the 19th century, Mount Pleasant said to house pontianaks who let out shrieks in the night. 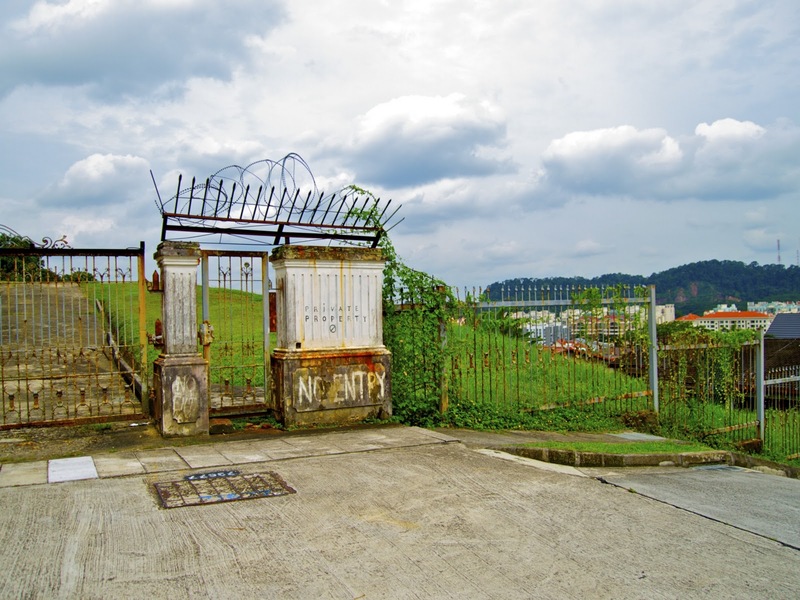 The cemetery is a small slip road with a barrier in place to prevent vehicles from entering. In view of the Soo Teck LRT station in view, the Matilda has a rich history. 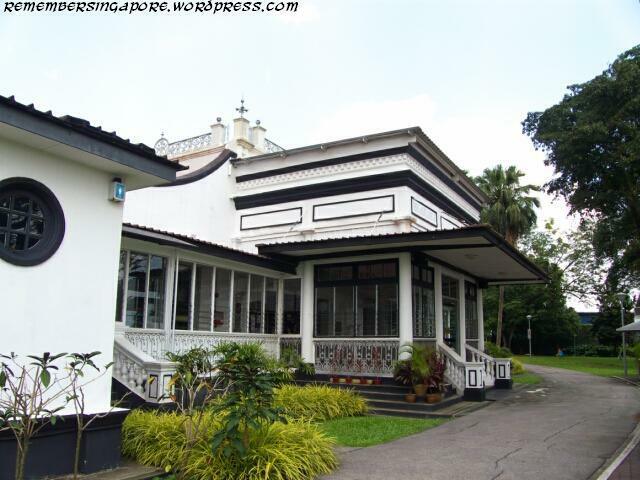 Built as a gift from Alexander Cashin to his wife, the red-tiled bungalow has a glorious past of 6 bedrooms with white walls, a servants’ quarter, and an orchard of durian, mangosteen and rambutan trees which no longer exists. Many horror stories came about the abandonment. The appearance has suffered the age of time and ruins, where is it now a lonesome house in barren land. The area has been fenced up with cameras to deter trespassers. The Matilda House will be turned into a clubhouse in upcoming condominium project of Punggol. This place needs no introduction. 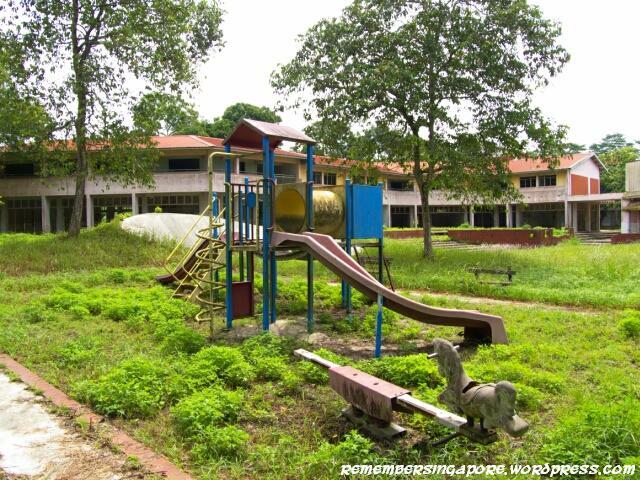 Previously a torture chamber and to house prisoners during WWII, the Old Changi Hospital has enduring stories. Many would visit the place during chalets for the thrills. 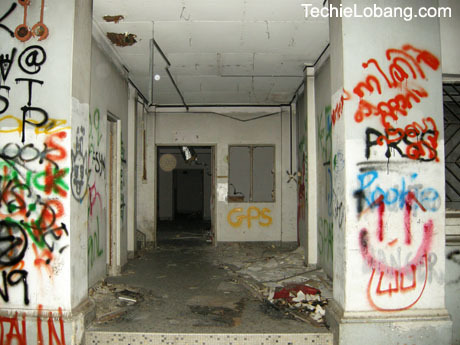 The exterior has been ruined by vandalism, mostly of mischief, albeit some are sinister ones suggesting Satanism. Some creepy stories include one that says there was fresh red blood still on the floor. Many also concluded with sightings. Signs have been put up to deter trespassers. 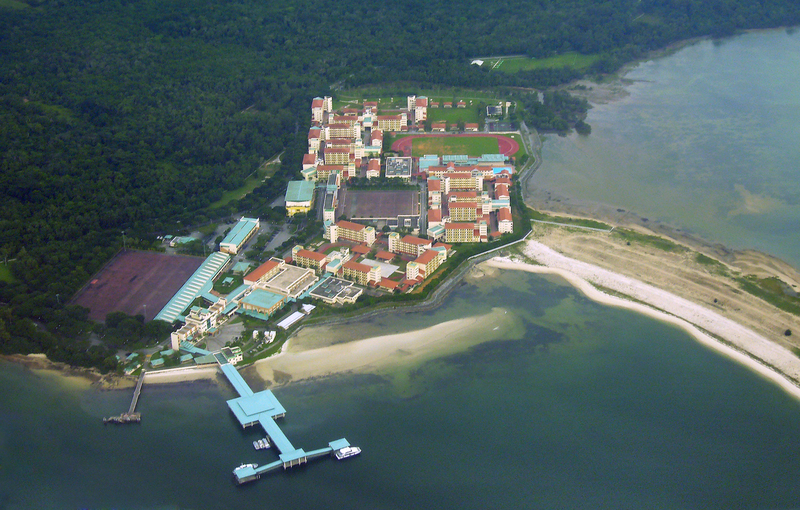 There are several stories that sprung from Tekong BMTC school. For starters there are tombstones around with some offerings left occasionally in BMTC School 4. One speaks of a grandmother and her granddaughter. Rumor said they both lived at the top of the mountain and died where school 4 now stands. Stories revolve around a girl dribbling a ball and going around the bunks at the top floor. The little girl will notify her grandmother when they spot that someone is still awake. 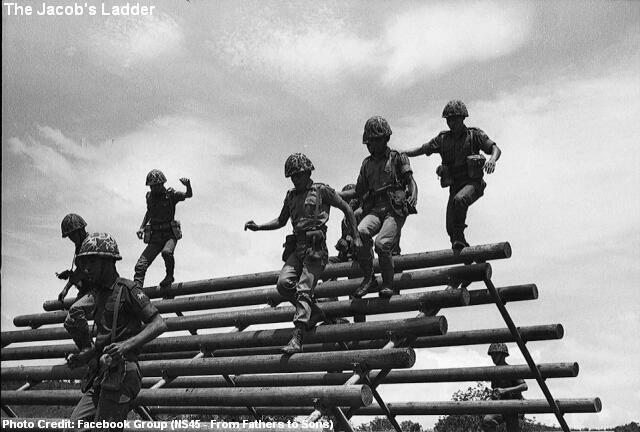 Tekong 3-door bunk story was told of a recruit that pushed himself during a route march despite feeling unwell. After falling out of the route march and not accounted for during a headcount, the route march was called off after concerned buddies got worried that the recruit could not catch up. A search for him was conducted and they found his cold body sitting by the tree near the track, and his fieldpack, rifle and helmet neatly placed nearby. A medium advised for a 3-door bunk to free the trapped spirit after sightings of a recruit in the bunk. Newer facilities had replaced the older bunks. Another version of the Charlie Company 3-door bunk tells the tale of the infamous “stand-by organ,” a grisly case of the lost soldier found with his organs laid out neatly near a temple. Some also said they spotted a ghostly figure sitting on the Jacob’s Ladder at night, usually during guard duty prowling. 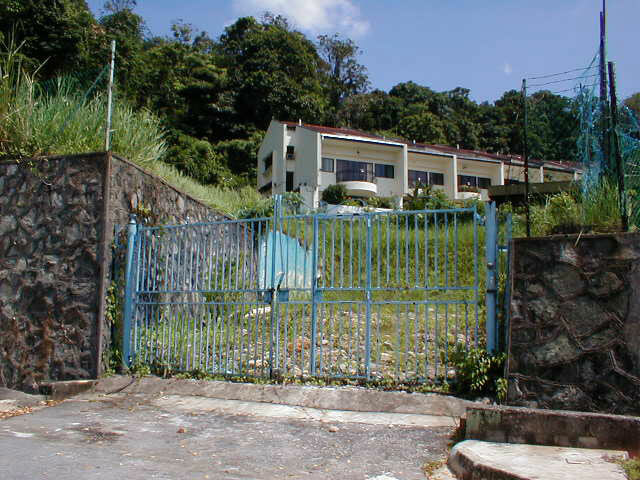 Now a MINDEF property, the Hillview Mansion is a semi-completed private property. 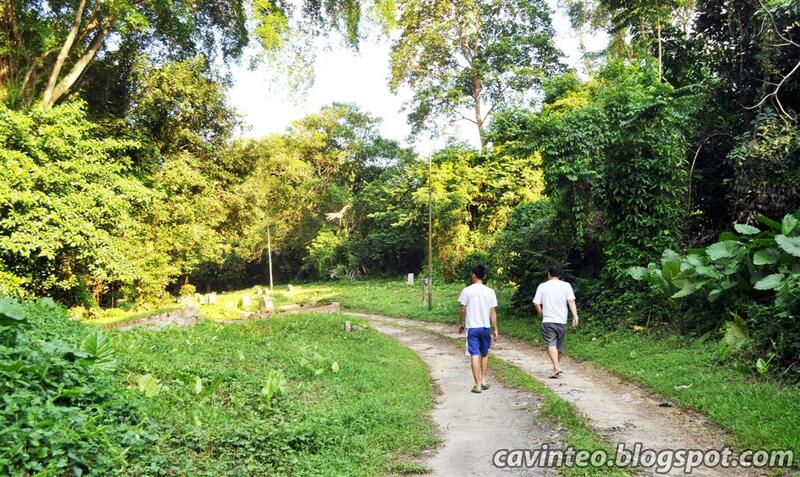 The land was noted to be bought at S$7 million where it oversees the entire area with a majestic view. One of the enduring rumour is the death of a mistress who was supposed to occupy the house. While overseeing the construction, she fell off the balcony to instant death. Some heard cries of a woman in the night and sighted visions of a woman. 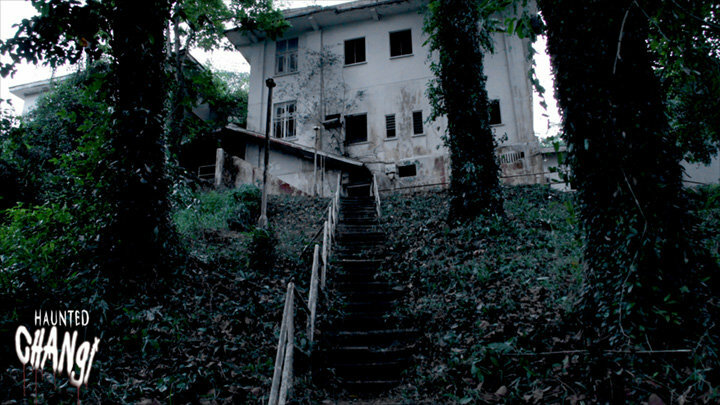 A landslide that occurred in December 2006 at the hill further exemplified the wrath of spirits in the house amongst the residents there. 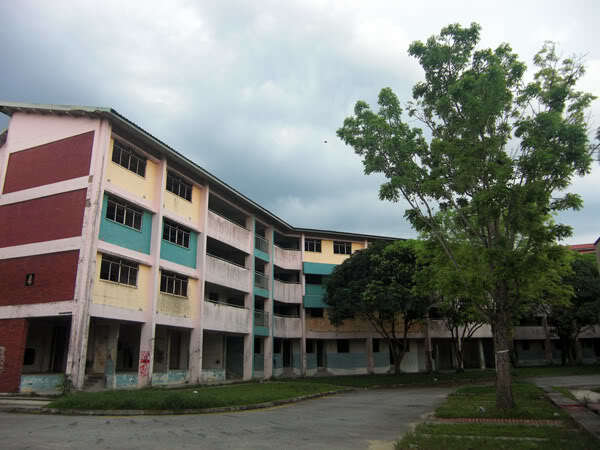 With the overgrown bushes and spontaneous sprouting of weeds, the Neo Tiew Estate looks like a visual straight from a zombie apocalypse. One of the more famous stories includes that of a vicious banana spirit. The place is in a sorry state – overgrown ruins, peeling walls and algae-covered windows; a very stark contrast to a once striving and lively small community. 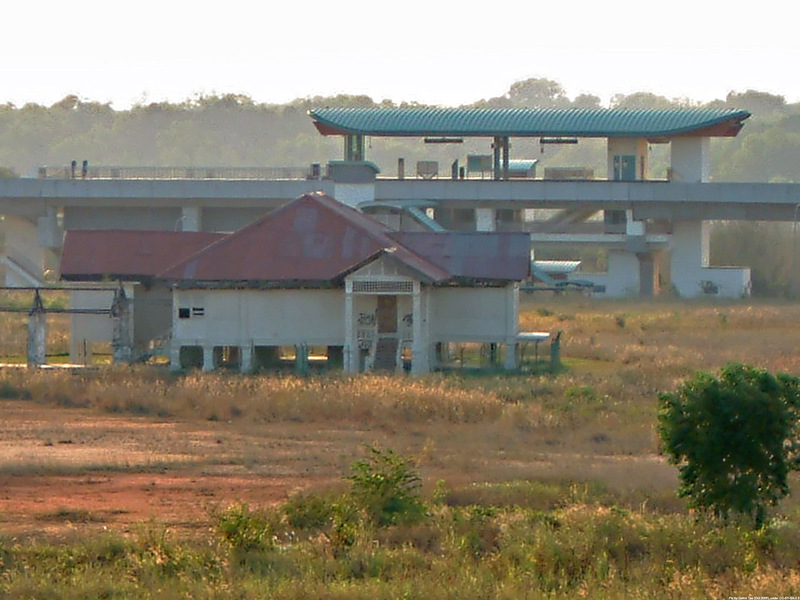 The area is now used as a site for urban operations for the Singapore Armed Forces. 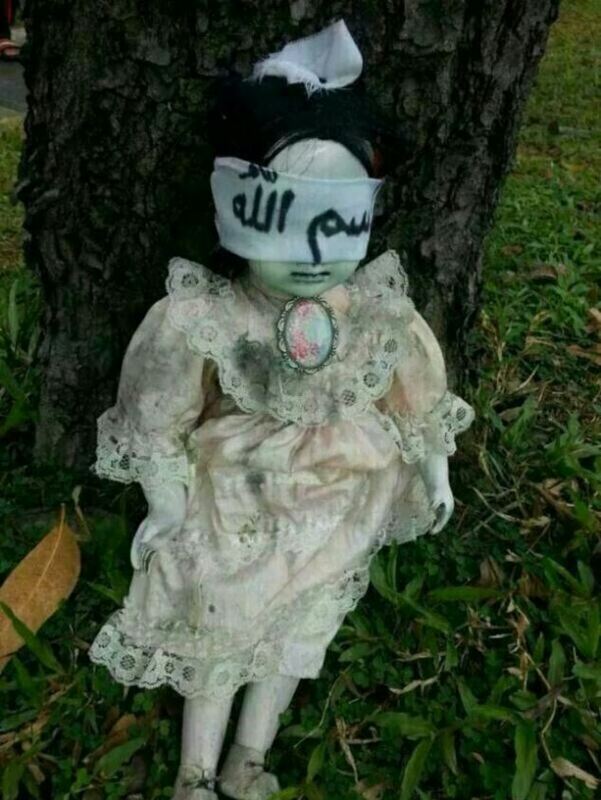 A creepy doll was found on the street of Hougang, leaning next to a tree. The doll was blindfolded with the word “bismillah” (meaning In the name of God) on it. Rumors sparked how the doll could move on its own and talk in a woman’s voice, and the only way to get rid of it was to mask its eyesight. With the doll missing, some suggested that the curse was passed unknowingly to the person who unveiled the doll’s blindfold. Story goes of a lady coffeeshop owner who acted strangely and even got violent, trying to attack people at the coffeeshop with a chopper. 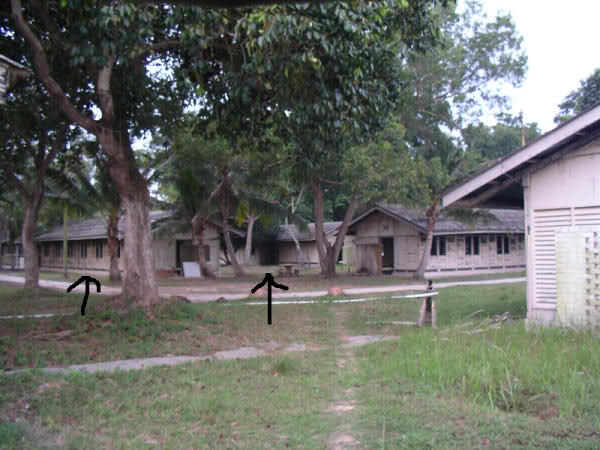 A medium was summoned to help her in a case of spiritual possession – which led to an uncovering of a Malaysian girl who was raped and murdered in 1984, and her remains buried under a tree where 6 temples now stand. The ghost said that the tree was barren because she could not find rest, and she only left the possessed coffeeshop owner after rituals and burning of incense. The remains are still buried under the tree, but the tree is no longer barren. 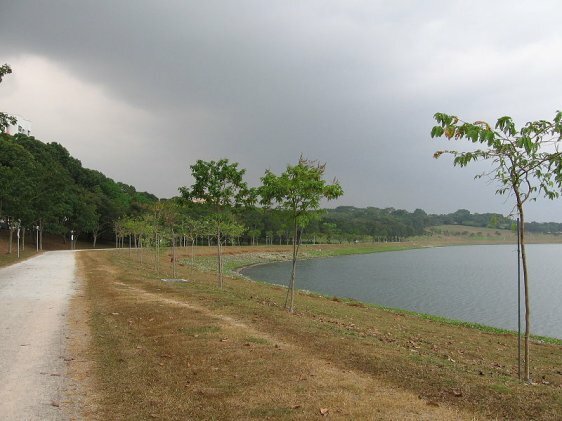 Several suicides have occurred at the Bedok Reservoir over the years and many superstitions have marked the place to be haunted. One of the tragic suicides that happened was a woman who loved her son so dearly that she took her then 3-years old child with her – both donned in red attire, painted red fingernails and joined with red strings on their wrists. In Chinese beliefs, red in death symbolizes revenge. 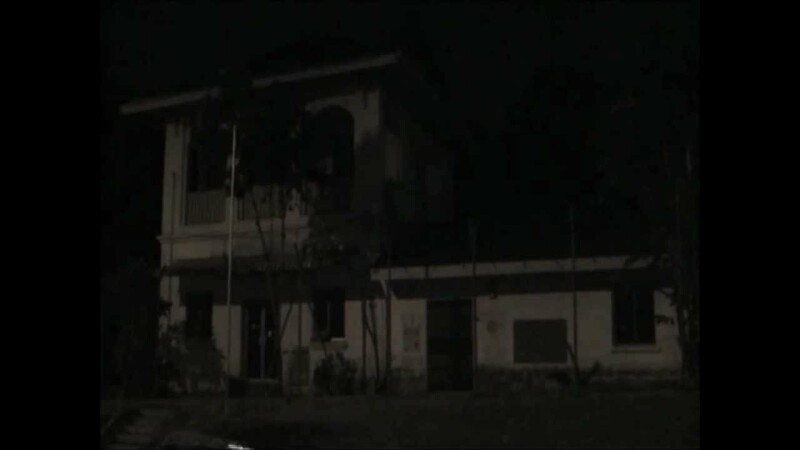 The abandoned flat at Bedok facing the PIE also has its fair share of haunting tales although it is now up for rental again. Previous Post New IPPT System Brings Relief?